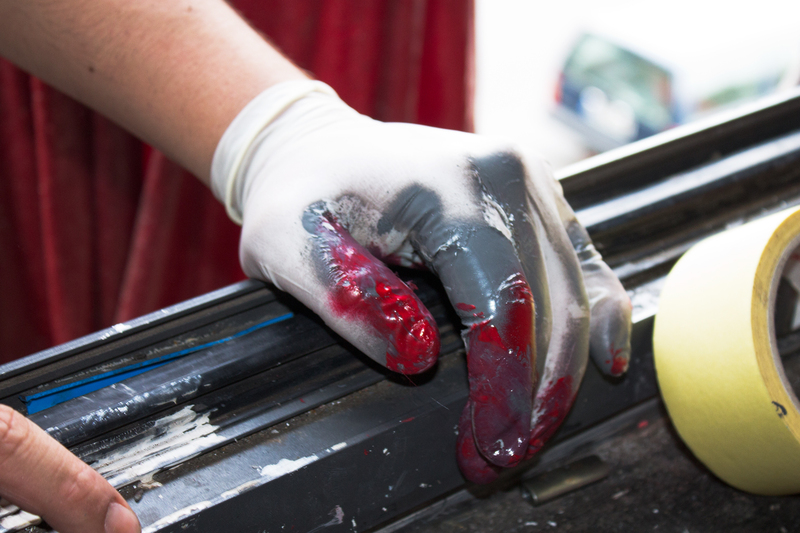 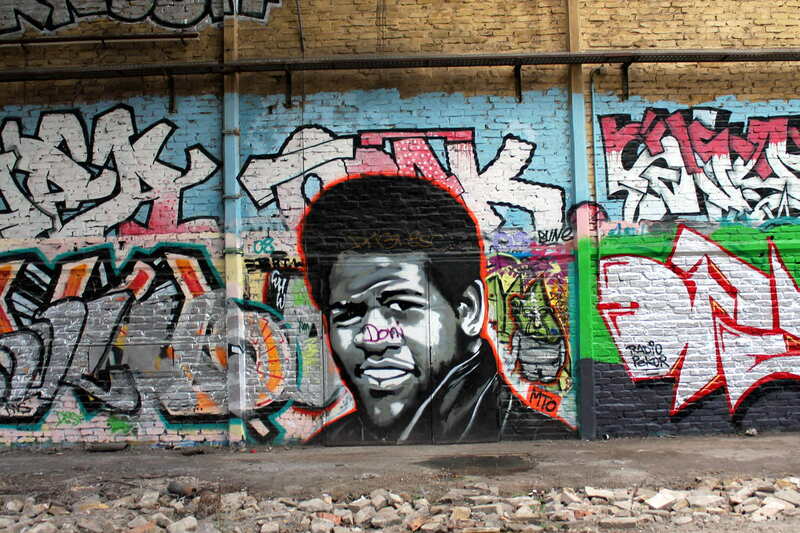 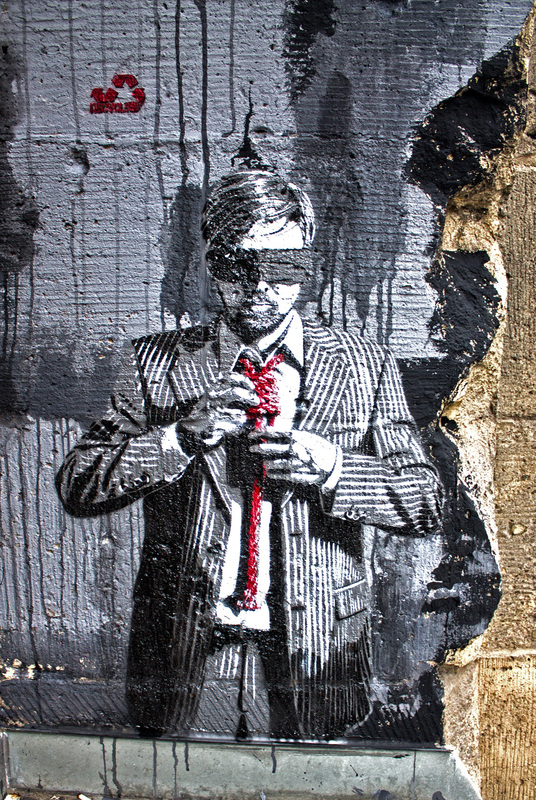 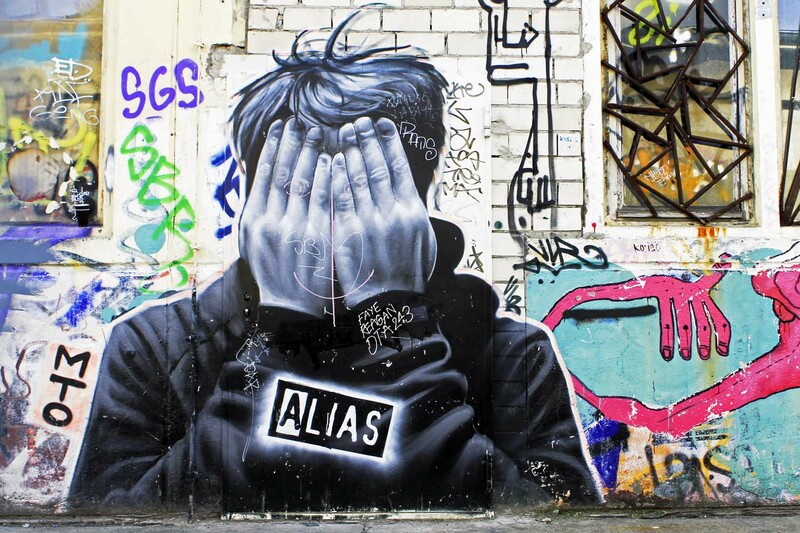 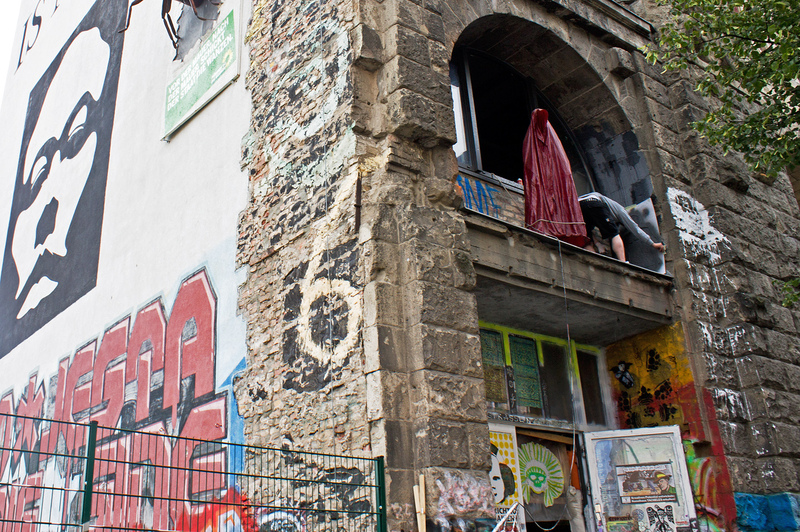 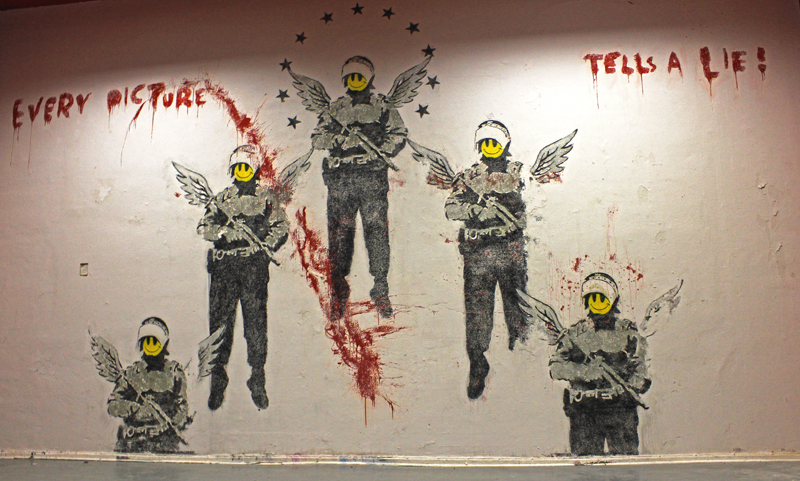 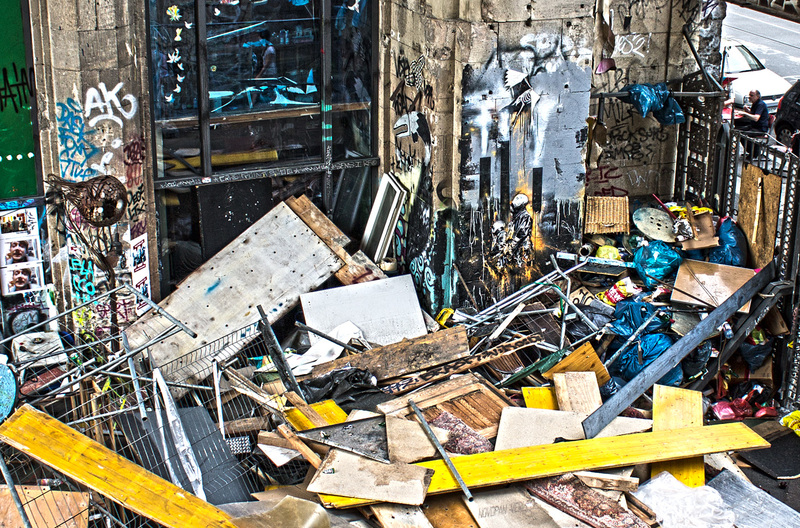 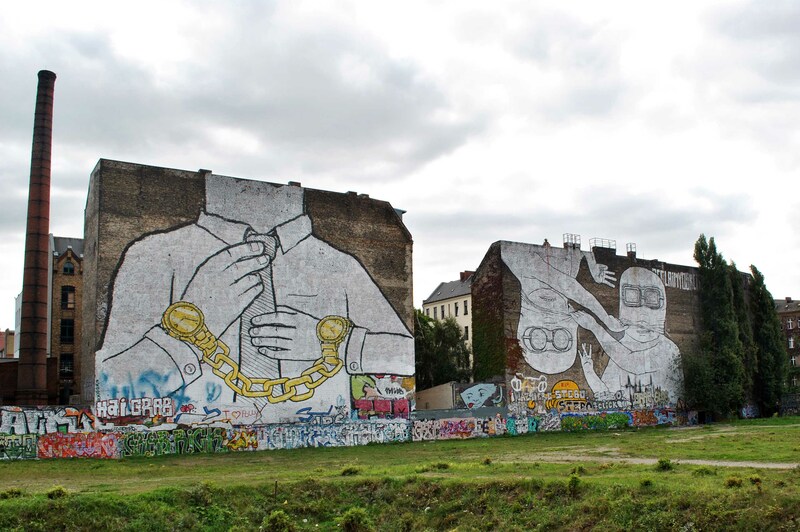 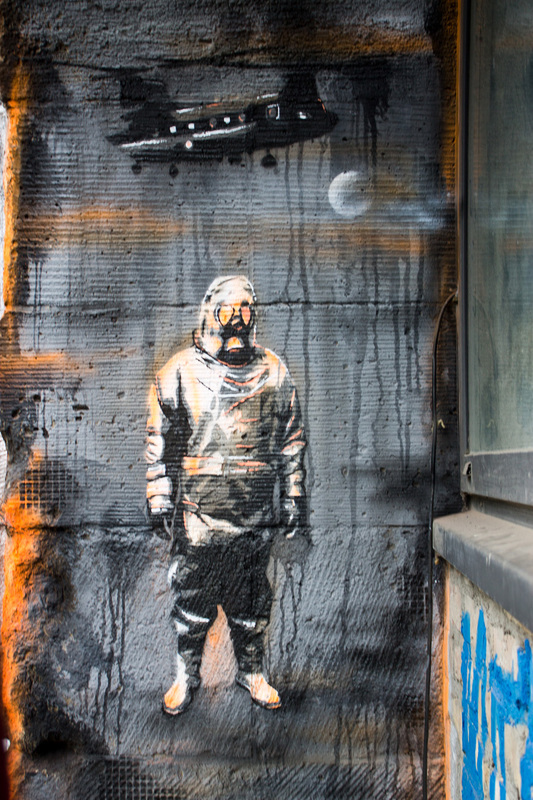 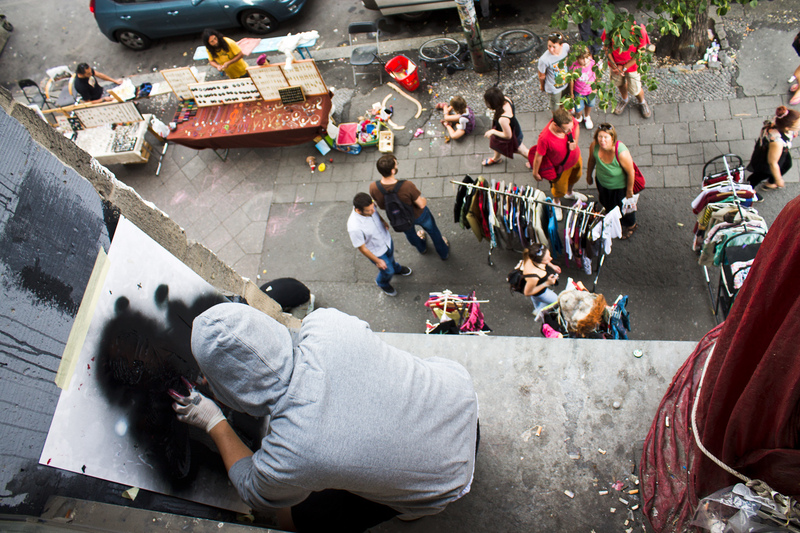 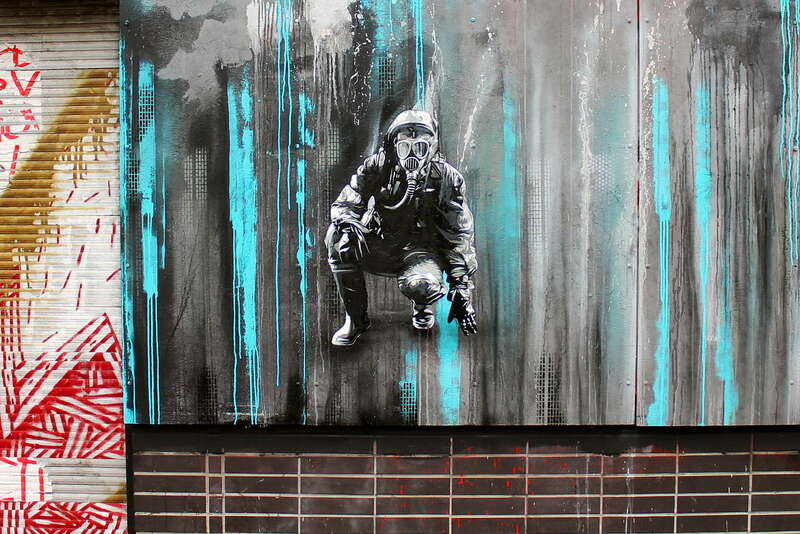 Two of the most known Stencil Street Artists: Plotbot and Decycle hit the Art house Tacheles Berlin. 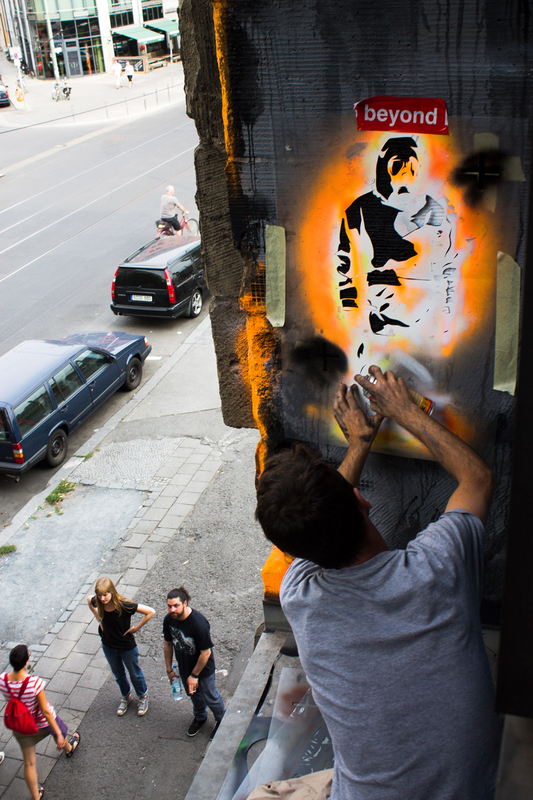 Street Art Berlin was on the run with this two incredible Street Artists to document and present you there works and the development of their Street Art multi layer Stencil works. 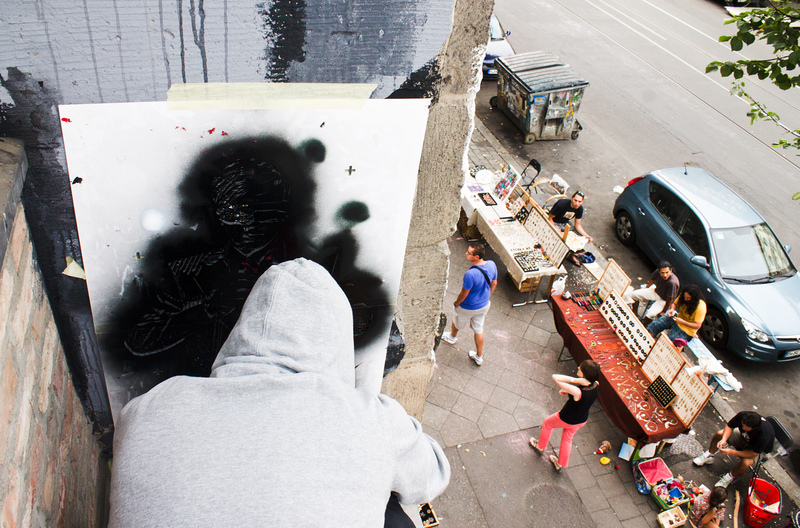 One of Plotbots older works ar the Tacheles. 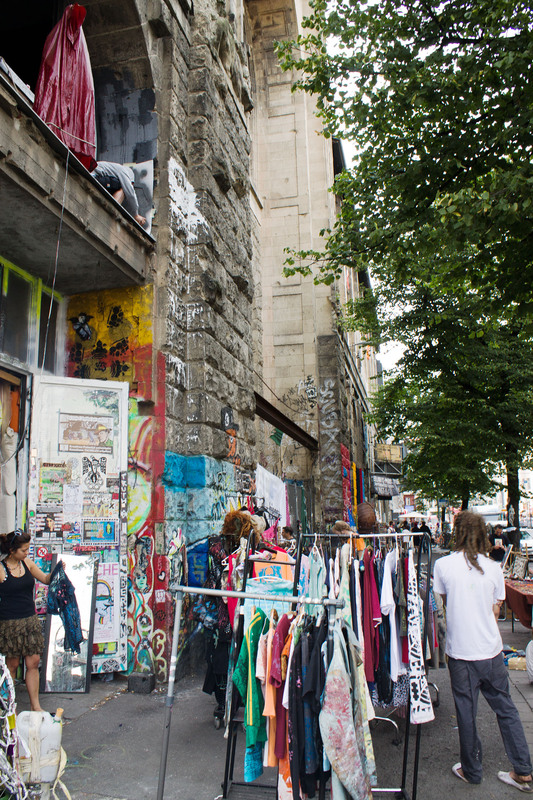 Unfortunatly the securitys of the HSH Nordbank robbed that place and messed it up, with everything they could find. 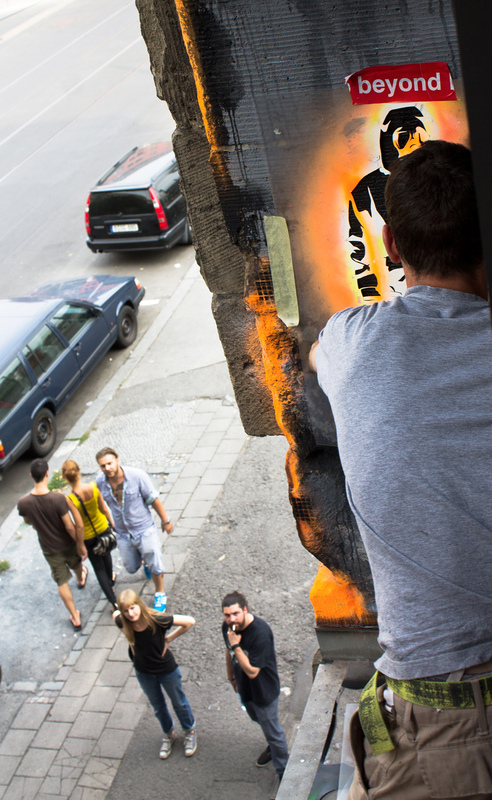 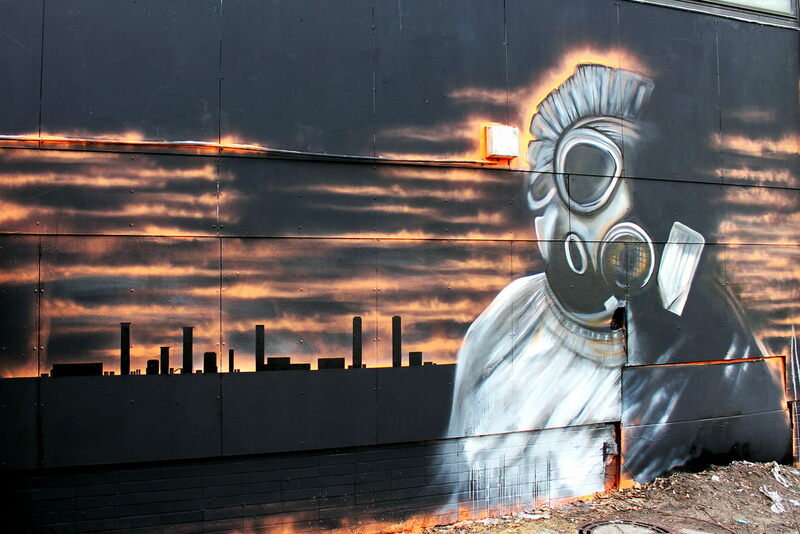 Street Art Berlins Flicker folder of Plotbots works.